September 1st (today) marks the beginning of a month dedicated to bringing awareness to children fighting cancer. Here at Hats Off For Cancer we focus on children fighting cancer all year round. However, this is a great opportunity to get the larger public involved in becoming more aware and more involved in helping these brave, young cancer patients. I found a wonderfully written letter in the news this morning and I would like to share it with you. It was written by Rod Hamilton, a Representative from Minnesota in District 22B. For 43 families, today will be a difficult day. Thirty-six of them will have a child diagnosed with cancer; seven will see their child lose their battle. Each year, 40,000 children undergo cancer treatment. The rate of childhood cancer has been increasing over the past 20 years, and it is now the leading cause of death by a disease in children under age 15. The average age of a child diagnosed with cancer: 6 years old. The causes: Unknown. The effect: Lifelong. These statistics are sobering. Let them prompt you to take action. September is National Childhood Cancer Awareness Month. You can make a difference. Become a blood donor. It’s not the first thing people think of, but children in cancer treatment need blood. Remember, too, that every child battling cancer has a family. 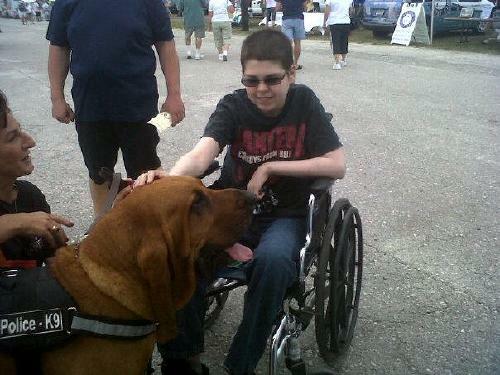 Give them your support and assistance as they endure tough times. So by now, you’re probably wondering if there’s something you can do to help these kids. Fortunately, there are ways that you can help provide smiles for these brave children while they’re fighting for their lives. Use our “Request a hat” form to personally request the perfect hat for a child that you know who is battling cancer. Get a local band to put on a concert in honor of these kids and ask for a donation for Hats Off For Cancer at the door. Ask your school to hold a dance and charge a small admission or a new hat for entrance. Have a decorating or knitting party and create beautiful hats for the kids who lose their hair. Go to your local hospital and volunteer during their play time. These cancer patients are kids, too. They want to have fun just like any child. We hope that these suggestions will motivate you to help make a difference this month in the lives of children fighting cancer. 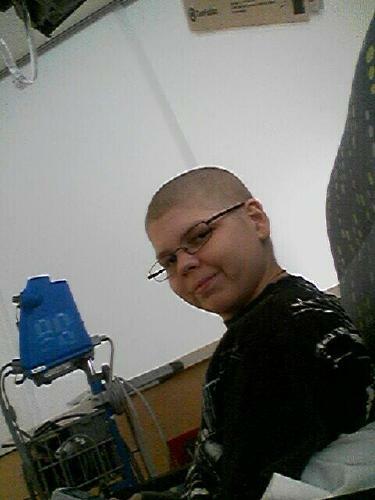 Together, we can make a childhood cancer patient’s day a bit happier and their smile a bit brighter. Hats Off For Cancer is a 501 (c) 3 nonprofit organization recognized by the IRS and considered tax-exempt to the fullest extent of the law. All donations will receive a gift receipt in order for tax purposes. As one of the leading hat programs As one of the leading and original hat programs, Hats Off For Cancer has donated more than 1,000,000 brand new hats to hospitals, camps, and individuals worldwide since it began in 1996. 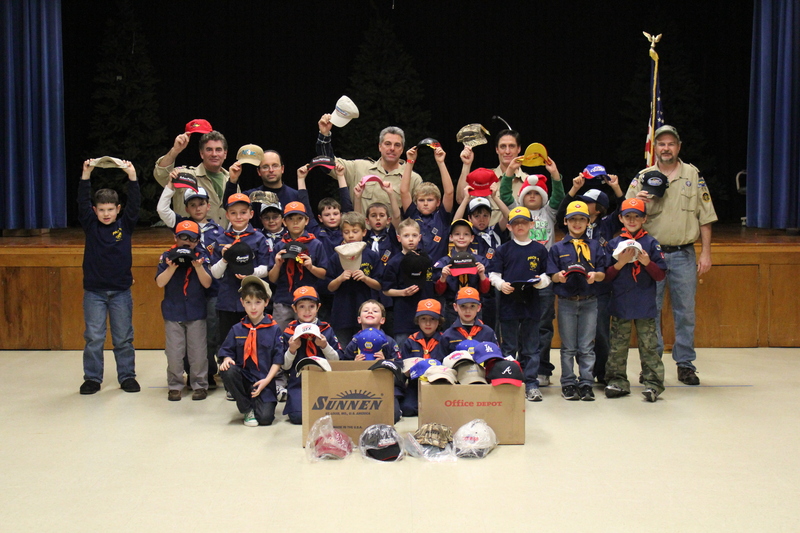 Cub Scout Pack 19 Brick NJ shows off the hats they collected...more than 2,000 hats in total! It’s our fifth annual Mad Hatter Day (10/6/2011)! Time to put your thinking “mad hatter hat” on and create your own very special way to do your part helping kids with cancer! Join schools, companies, organizations, sports teams and folks just like you who collected hats and donations for Hats Off For Cancer’s Mad Hatter Day to benefit pediatric cancer patients. Hold a special hat day at your school and donate $1 to wear a hat for the day, host a booth at your town’s fall carnival, get out your craziest hat and hold a parade, or a walk-a-thon. Or how about holding a Mad Hatter Tea Party! Just get your friends together, get organized and enjoy this fun day while doing something to help a child battling cancer. This can be held in September or October. Register here http://bit.ly/MadHatterHOC and we’ll send you an information e-packet including the official rules. The first twenty to sign up will receive a complimentary Hats Off For Cancer gift pack to be used as a prize for your event. A special grand prize will also be awarded to the winner/group who collects the most hats/donations during this event! Be creative, have fun, but most of all remember the good that you are doing by joining us for this amazing event! Put a smile on the face of a child with cancer.